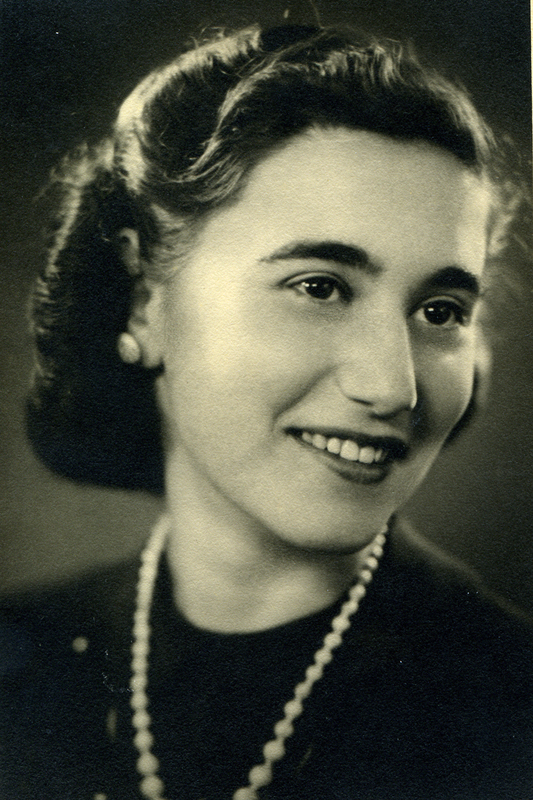 For those of you looking for inspiration, hope, and valuable life lessons, the following is a radio interview with my mother, Sipora Groen discussing her experiences as a Dutch Jewish woman in Holland during the Nazi occupation together with my father, Rabbi Nardus Groen of Blessed Memory. I’m in the interview from time to time as well, but the show is worth listening to because of the stories and accounts given by my mother. I would like to thank my good friend Richard Solomon for putting us on his show “Taking Care of Business”, Click here to learn more about TCBRadioWCWP, with honorable mention and thanks to Richard’s brother and my friend Paul Solomon. CLICK HERE TO HEAR THE INTERVIEW WITH SIPORA GROEN. If you have read the book Jew Face or know of my family, you know that my father was one of five children. His oldest brother was Meijer (pronounced Meyer), he had an older brother David, an older sister Sofia, and a younger sister Elizabeth (aka Belia). Elizabeth was murdered by the Nazis, David died in a car accident in the mid 70s, and Sofia died of natural causes less than a year ago. The only one who was left was Meijer, until a few days ago. It is for this reason that I write this post. My Uncle Meijer, my father’s oldest brother, passed away this week. With people living in different parts of the world, I cannot say that I knew my uncle well in my adult life. What I do know is the significance of his passing and my childhood memories. To the best of my knowledge my uncle never spoke much English. As a child however there was one sentence I do remember him knowing, and as he has passed on, and I look back at my childhood, I would be remiss if I would not make mention of it. He would call me over, look straight at me with a smile and say, “We are friends for…” at which point I would reply “ever”. This was a well know interaction in the family and always gave me a wonderful feeling as a child towards my uncle. As a 50 year old man today, I still look back at it and smile. The significance of the passing of my father’s brother Meijer is that it is the end of an era in many ways. 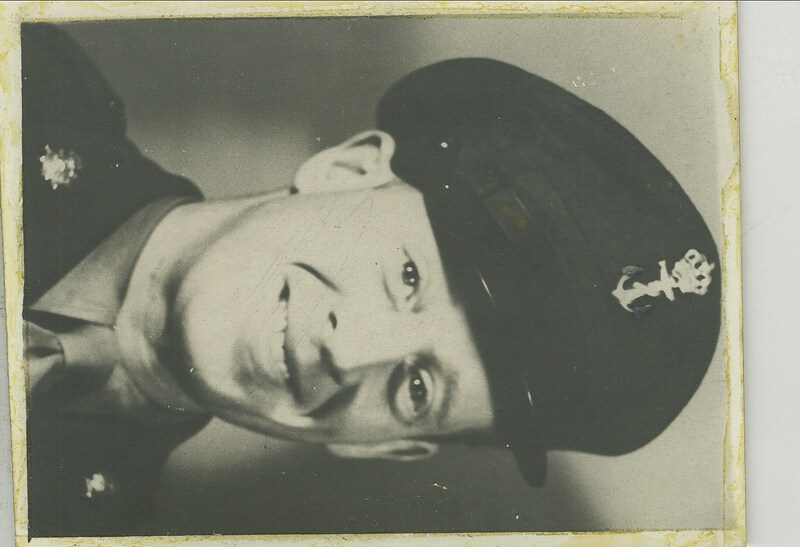 The last of my father’s immediate family, Meijer Groen’s passing creates one more gap between our world today and the world of those who went through the Nazi occupation, persecution, and murder of the European Jewish community, specifically that of Holland. As the son of Nardus Groen, it makes me feel like an entire chapter of my family’s heritage and history has closed or maybe more appropriately, been altered. If you do not believe that souls pass on to a different world when their bodies die here on earth I ask you to indulge me as you read this. I sit here and pray that in that world my father and brother have met once again, that they both have peace, and reach the high levels God can provide to both of them. This is my wish and my prayer. Not just for today, but for…..ever. Suddenly, a motorbike pulled up to the house. On the bike were two young men. The man in front had a familiar look about him, but Sipora couldn’t place why right away. The man on the back of the bike spoke first. “Are you Sipora Rodrigues?” he asked in a friendly tone, accompanied by a smile. Sipora was somewhat startled but felt at ease with the man’s approach and confirmed with no reluctance that she was. Sipora felt a warm feeling come over her. It would have been easy for Nardus to avoid the whole situation if he had so desired. In these postwar times, with thousands of miles separating them, even with a child on the way, it would have taken very little effort on Nardus’s part to have no involvement whatsoever with her or the child. She was not surprised, because everything he had done till now showed that the kind of man he was made this reaction more likely, but still, this extra effort meant a lot to her. She was curious about these men now. Then the man on the back of the bike spoke again. Somewhat in shock over having met two people so significant in Nardus’s life, Sipora just stood there, smiling. Sipora watched as the two rode away. In a world where so little good was happening, this was a day when she could at least smile and feel a little less alone. The following is a review of the book Jew Face written by the publisher of the book around the time of Holocaust Remembrance Day. Although the day has passed, since it is appropriate to remember the Holocaust on any day, I am posting this now. This review gives another account of the book. I look forward to hearing more reviews and opinions on the book. The United States Holocaust Memorial Museum will lead the country in commemorating Days of Remembrance this week. This year’s theme is Choosing to Act: Stories of Rescue. 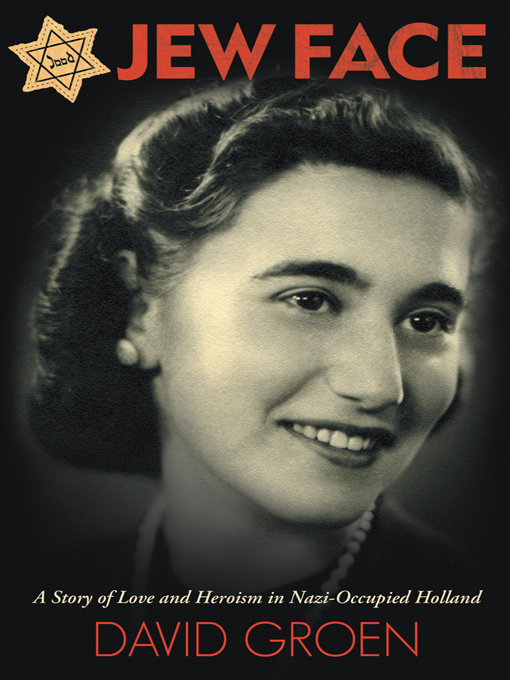 AuthorHouse has chosen to act by recording and preserving survivor legacies for future generations so nothing like the Holocaust ever happens again. AuthorHouse features a survivor’s story every day this week. David Groen is the fourth of our featured AuthorHouse authors during National Holocaust Remembrance Week. He has lovingly recorded his parents’, Nardus and Sipora Groen’s, story as a legacy for future generations in his book, Jew Face. “Together, and with the help of many special people, including a couple whose righteousness reached the highest level one can imagine, they have lived to tell their story.” And AuthorHouse thanks David Groen for recording that story as his parents’ testimony and lesson to future generations to never let anything like the Holocaust ever happen again. 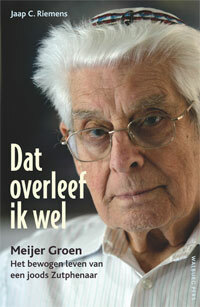 The book is the story of Nardus and Sipora Groen. They are the first 2 names mentioned in the book. The following is a listing of every other name mentioned in the book.